Whether you need mailing labels, price tags, or reusable static labels, we can help. 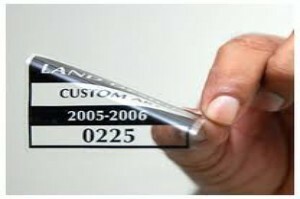 We can produce labels of various shapes and sizes that adhere to almost any surface indoor and outdoor. Label your spices and kitchen goods. Label your office top to bottom. Label your NYC university needs! Any quantity and when you need them. Get a Quote today or come into our NYC financial district location.